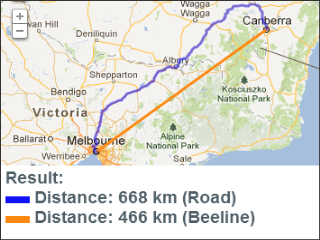 includes all Australia Postcodes plus city and region plus latitude/longitude. Free Lifetime Data Updates! 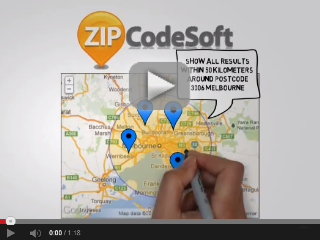 includes all New Zealand Postcodes plus city and region plus latitude/longitude. Free Lifetime Data Updates! 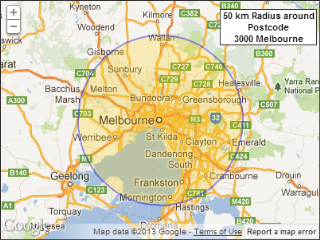 includes all Australia + New Zealand Postcodes plus city and region plus latitude/longitude. Free Lifetime Data Updates! includes all UK Postcode districts plus postaltown and county plus latitude/longitude. Free Lifetime Data Updates!